"Kami ang Sugatan (Wings Over Bataan)"
Philippine cinema depicted the collaborator in the darkest of colors; he is the most despicable and loathsome of villains and deserving his most dastardly fate. 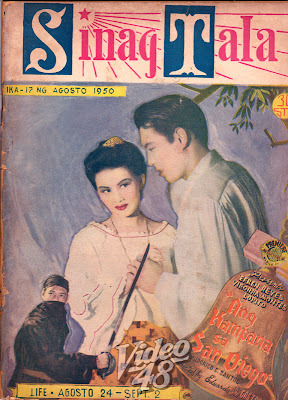 In “Hantik,” a member of the Makapili, the “League of Patriotic Filipinos” organized by the Japanese (the society’s name later became synonymous with traitor), inspects the sacks of rice received as some kind of tax from the townspeople. 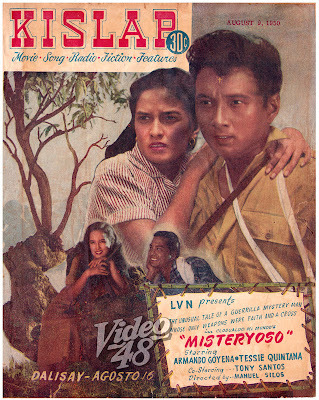 He exposes the trick played by the starving farmers who mix rice with other substances. 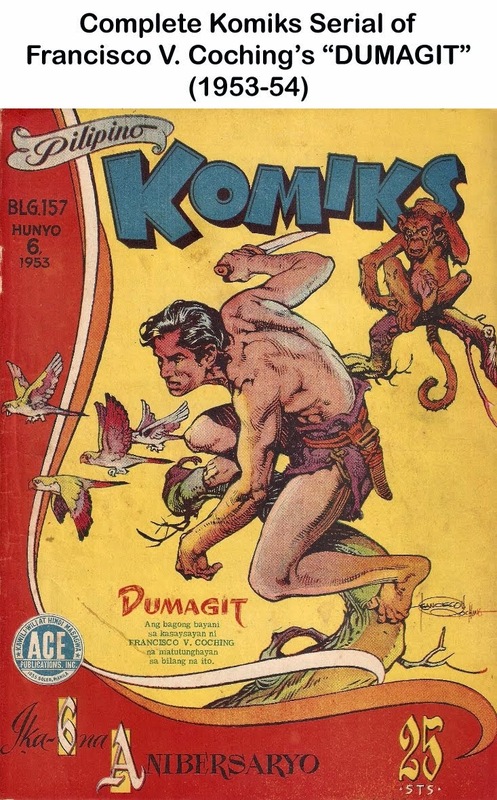 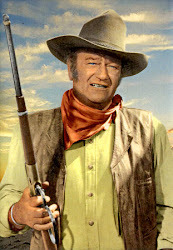 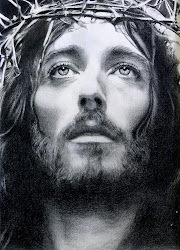 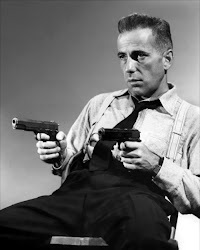 He is more vicious than the Japanese and is shot down in the same cruel fashion by the guerrillas. 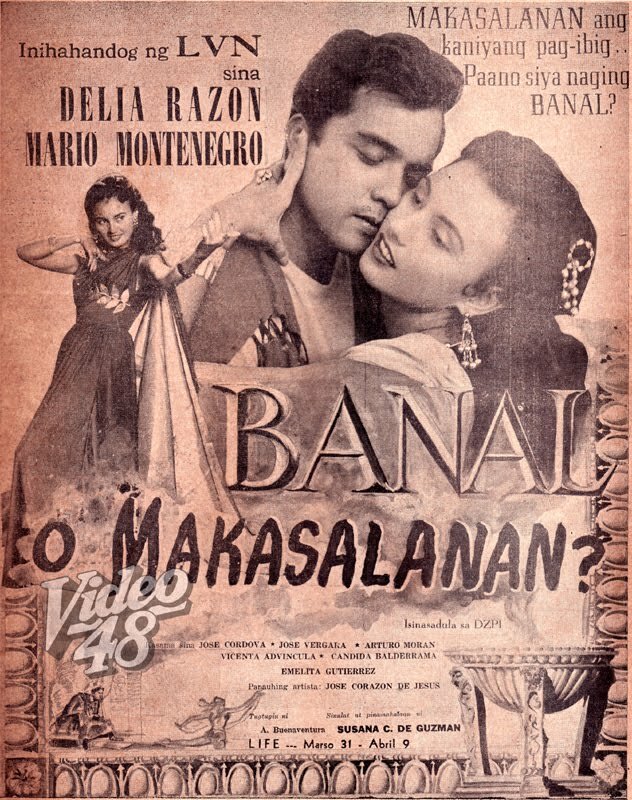 … Similarly in “Hantik,” Teresa (Celia Flor) befriends the Japanese commander, Colonel Nasimoto (Eusebio Gomez) in order to ask the release of her lover’s father. Her actions are misinterpreted by her lover (Leopoldo Salcedo) and for a time, she is branded as collaborator. 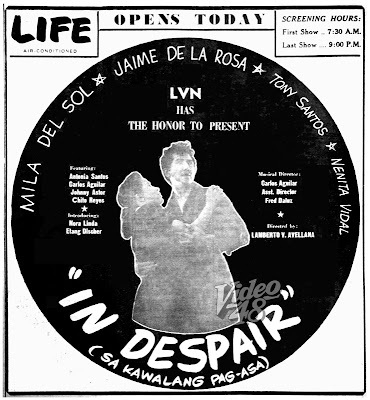 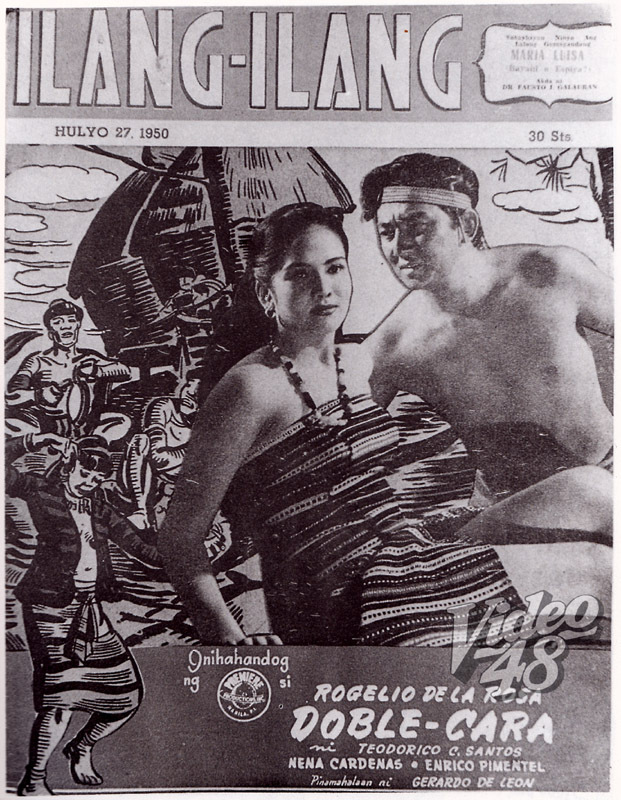 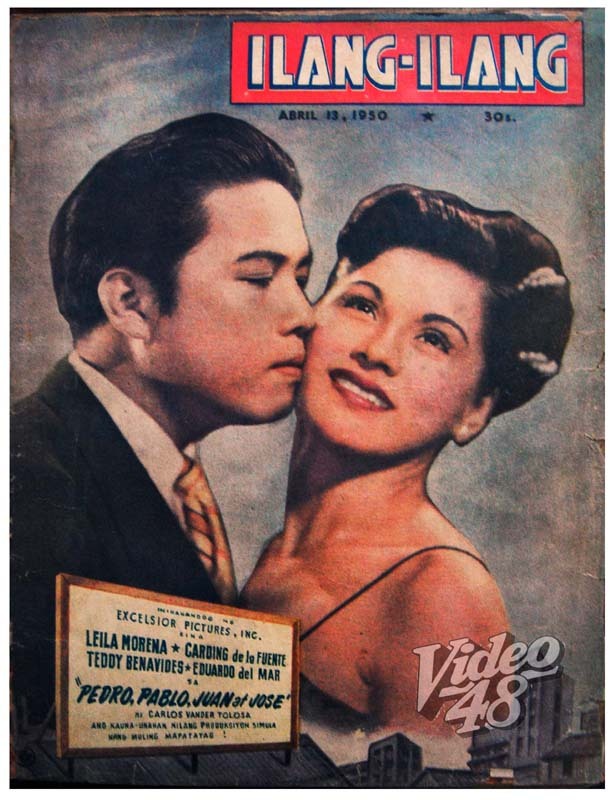 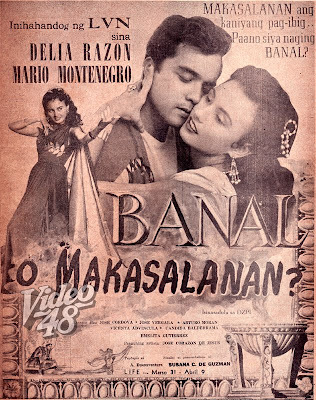 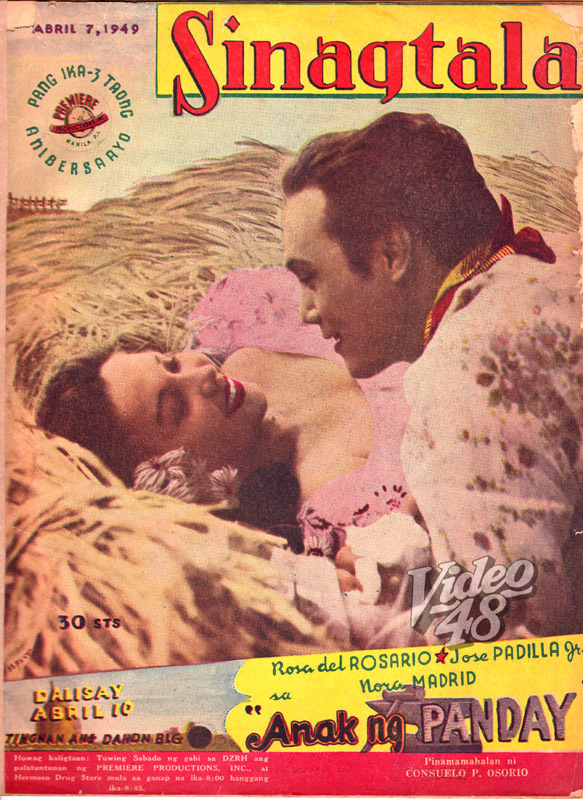 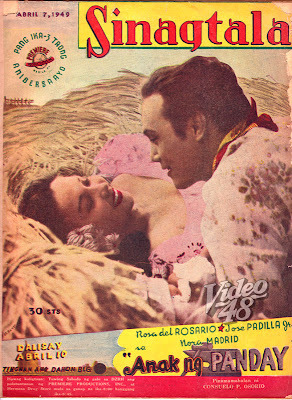 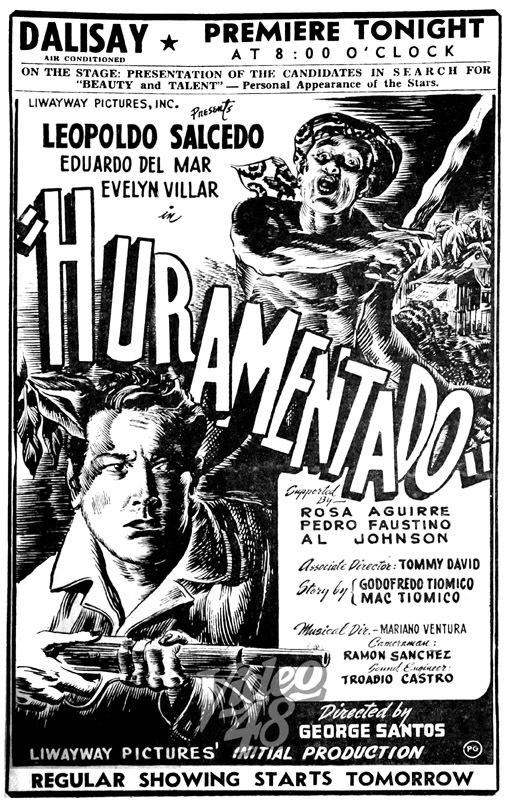 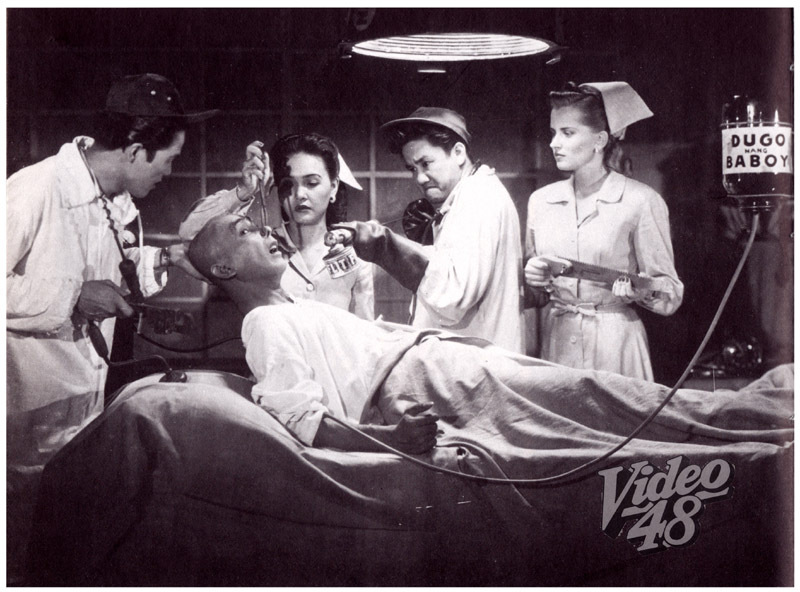 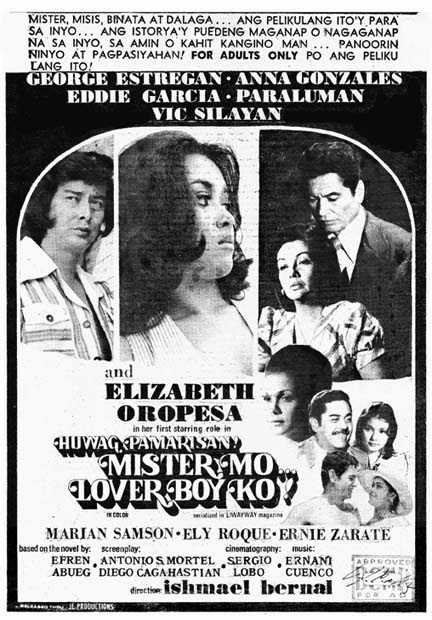 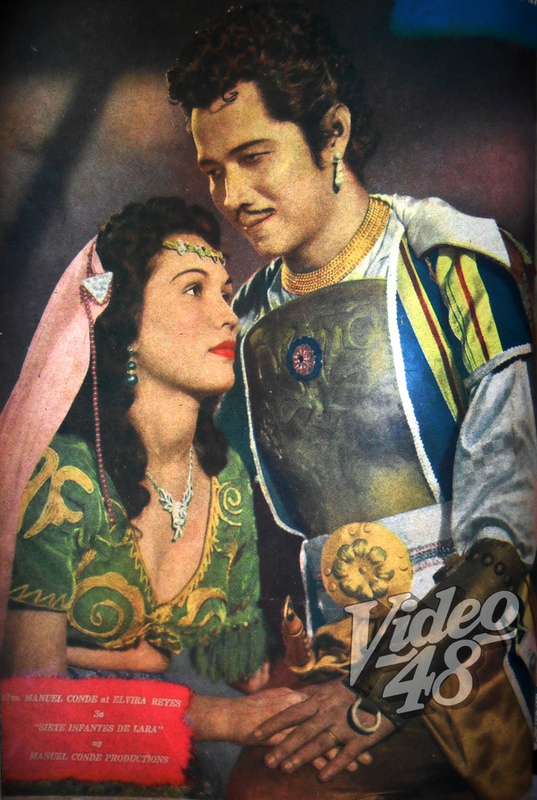 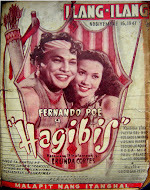 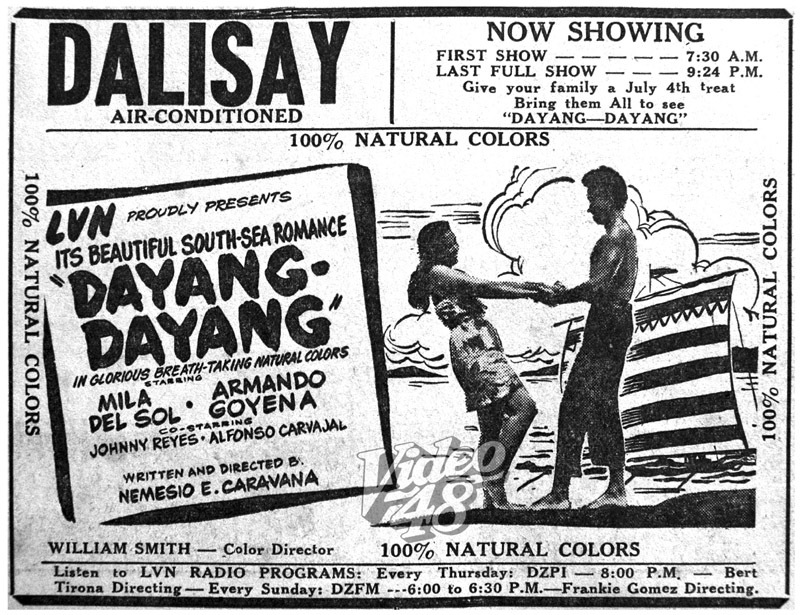 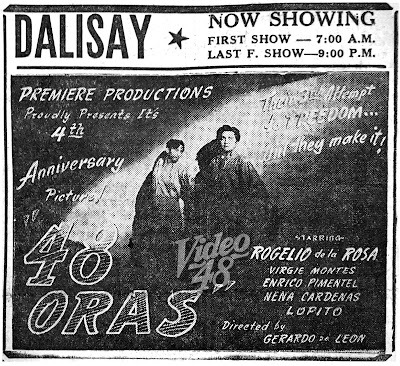 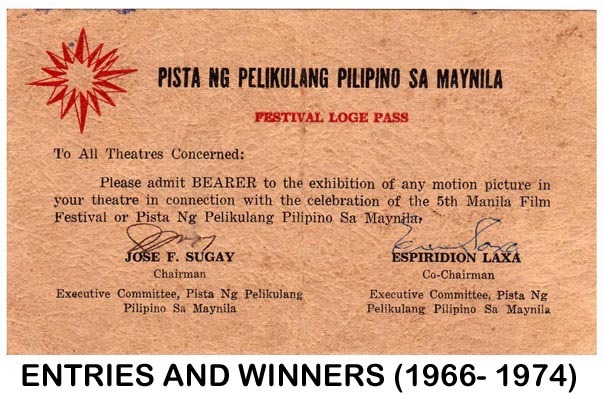 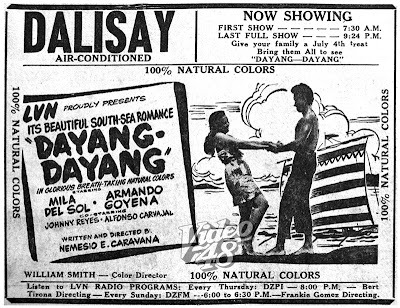 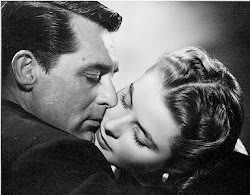 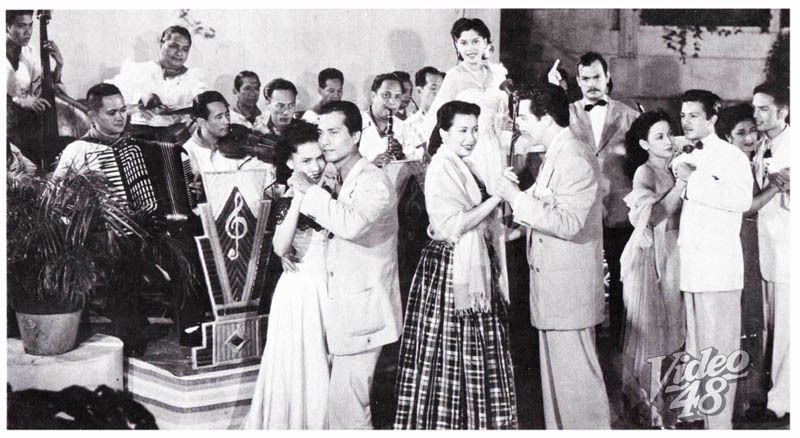 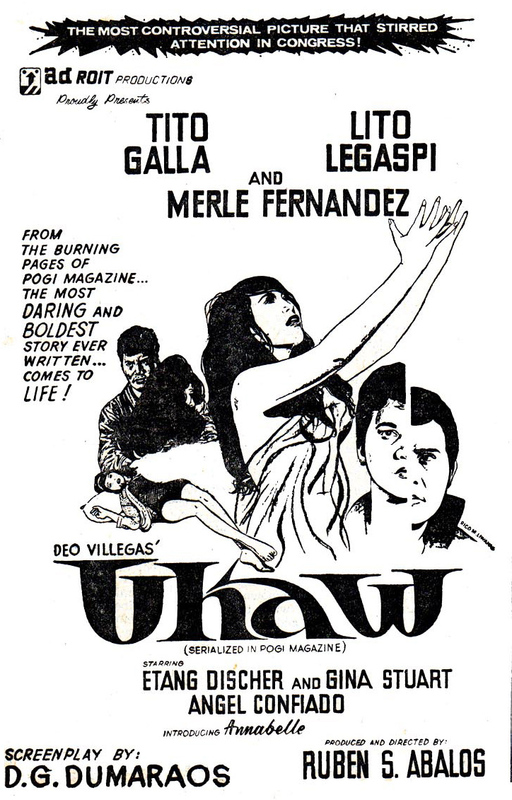 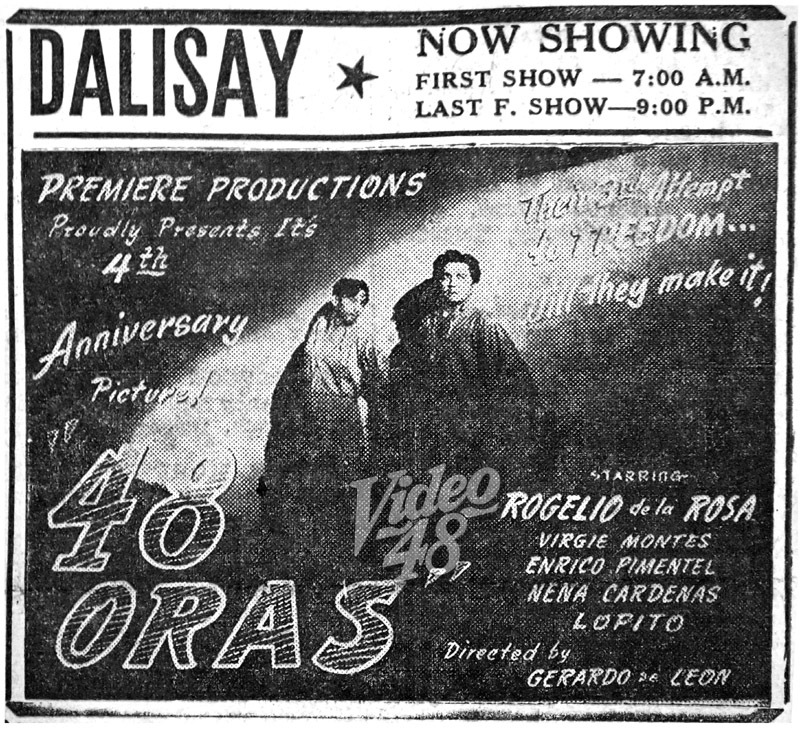 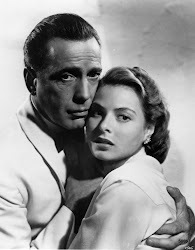 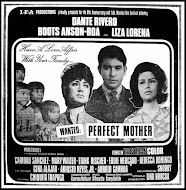 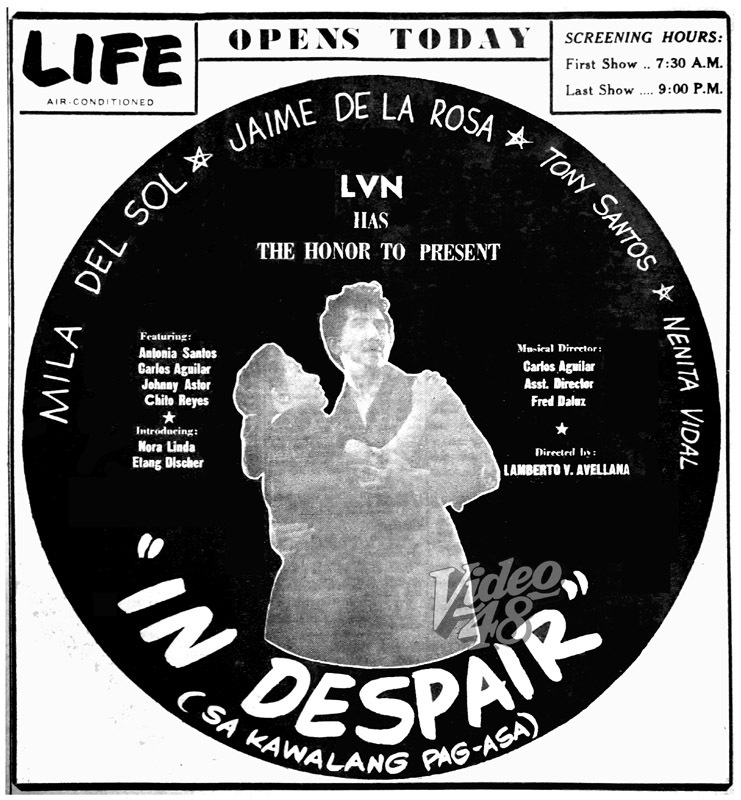 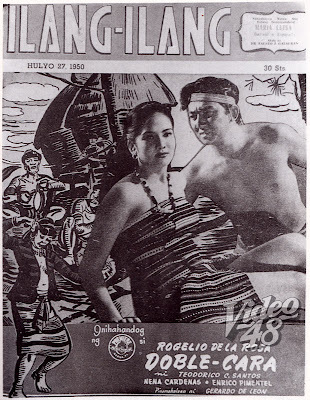 The movie was a spin-off of the haunting song, In Despair, which was one of the sensational hit songs over Philippine radio in 1950. 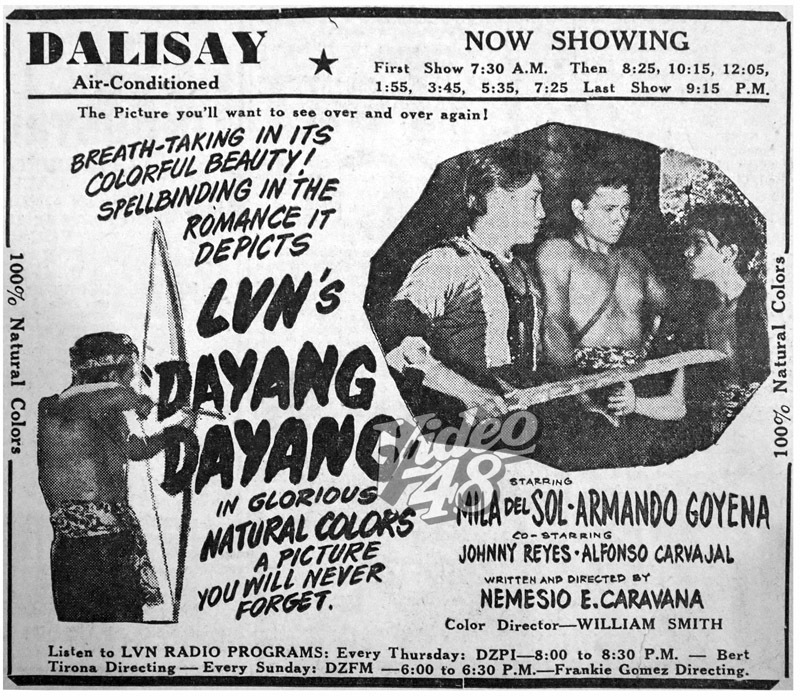 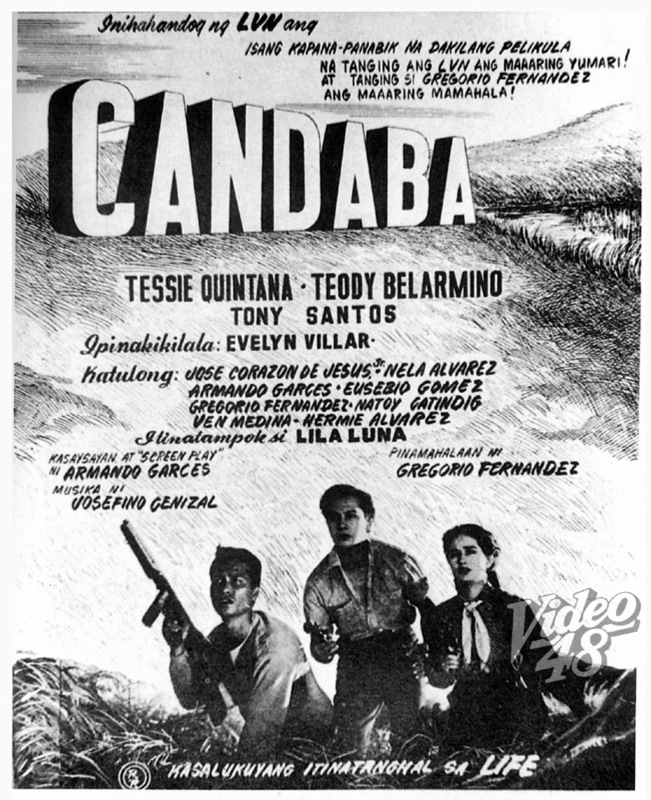 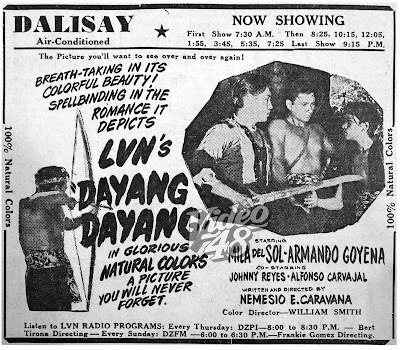 "Hiwaga ng Tulay na Bato"
"Pedro, Pablo, Juan at Jose"
"Ang Bombero (Kaaway ng Apoy)""
Release Date: May 26- June 4, 1950/ DalisayDirection Lamberto V. AvellanaCast Carmen Rosales and Jose Padilla, Jr.
"Batong Buhay (sa Sentral Luson)"
"Ang Kampana sa San Diego"